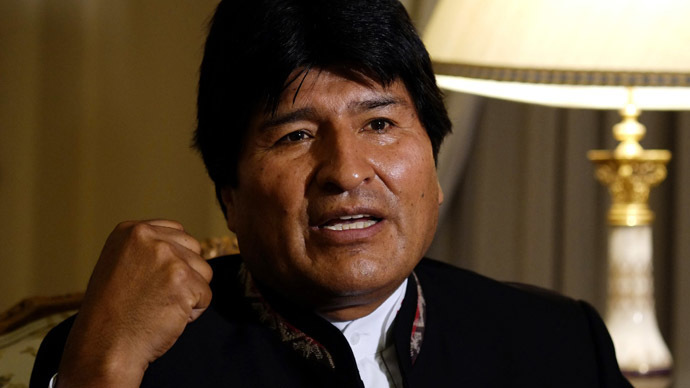 In his dramatic speech in New York, Bolivian President Evo Morales called for the UN to be moved out of the US and for Barack Obama to be tried for crimes against humanity. Speaking to RT, Morales explained his controversial proposals. 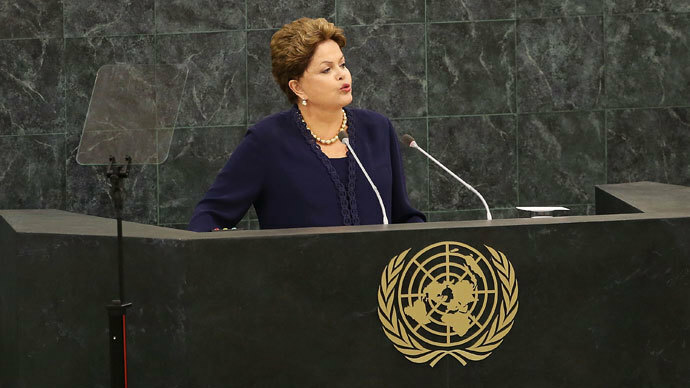 The US also operates in the same imperialist way outside the Middle East, Morales argued. At the General Assembly Obama said that the US “is prepared to use all elements of our power, including military force, to secure these core interests” in the Middle East. Among the core interests, he mentioned “the free flow of energy from the region to the world.” Morales said that Obama’s statement should make any country possessing natural resources worried. 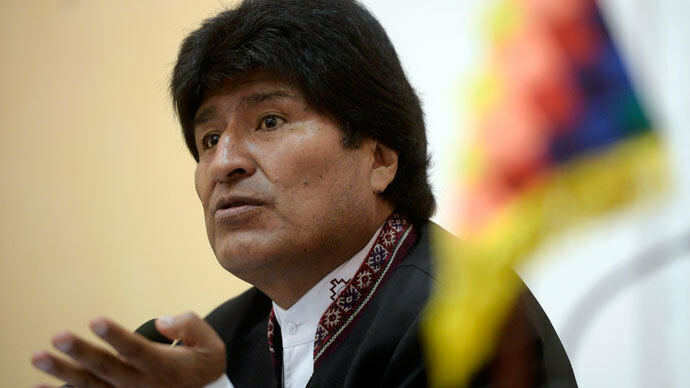 Washington’s relations with Latin America deteriorated this summer, following the grounding of Evo Morales’s plane in Vienna. President Morales was on his way home from Moscow when several EU countries closed their airspace to his jet, on the suspicion that former NSA contractor Edward Snowden – wanted in the US on espionage charges – was on board. 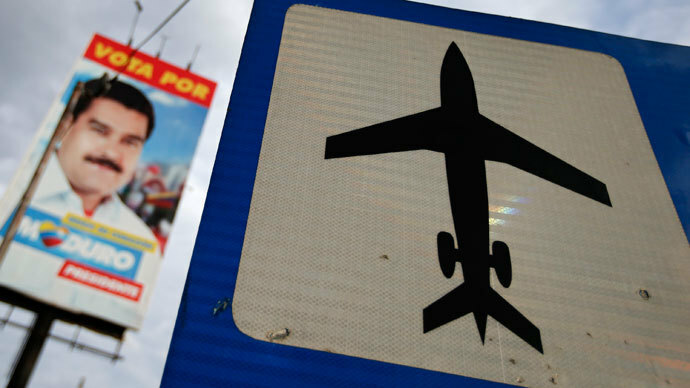 Bolivia laid the blame for the plane’s grounding on the US. Relations with the US were further aggravated after Latin American countries learned they were being extensively spied upon by the NSA. 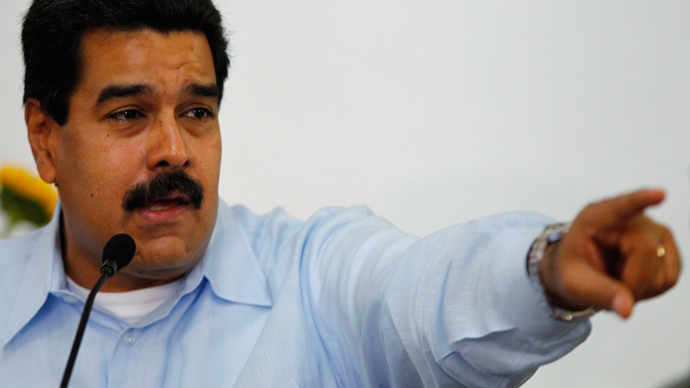 And Venezuela’s Nicolas Maduro skipped his appearance at the UN altogether, citing plans for “provocations” against him. Maduro’s decision to break his UN General Assembly appointment came after Venezuela’s foreign minister, Elias Jaua, told the media that the US had denied a plane carrying President Maduro entrance into its airspace. The plane was on the way to China and Washington later allowed it to pass, arguing that the delay was caused by an improperly-filed overflight request from Venezuela. Morales said he did not believe the incident was coincidental, but was indicative of the US’s discrimination against Latin American diplomats. 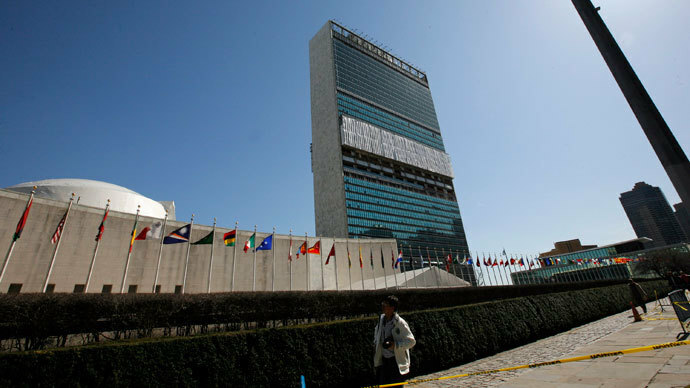 What could prevent all this, according to Morales, is moving the UN headquarters out from the US to a politically neutral country. Or if that is unachievable, the Bolivian president wants at least the venue for the annual meeting to rotate among various countries.